OCS Group is looking for a highly motivated Manufacturing Engineer to create manufacturing equipment and processes for our cutting edge Battery Packs. OCS Group is a demanding and fast-paced environment where you will work with a highly motivated team on extremely challenging projects. In addition to developing manufacturing equipment and processes, Manufacturing Engineers will work closely with Design Engineering, Quality and Production to take Battery design changes and new Battery designs from initial concept through prototype development and into full production. This position will be responsible for managing individual pieces of automation equipment with equipment vendors as well as providing technical guidance for others. Provide mentorship and guidance to you fellow Manufacturing Engineers. For over 20 years, OCS Group has provided a comprehensive list of Project Management, Commissioning, Inspection and Training services globally for the oil and gas industry. 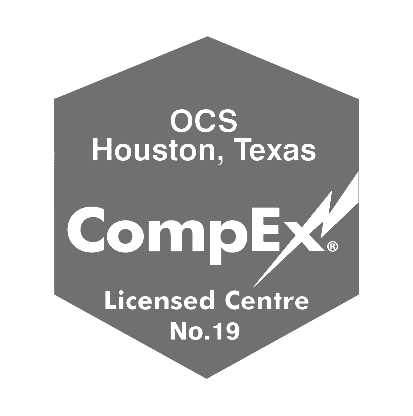 OCS is distinguished by developing innovative technology, providing premier services and managing industry first lifecycle systems, saving clients time and money, whilst improving safety and regulatory compliance. 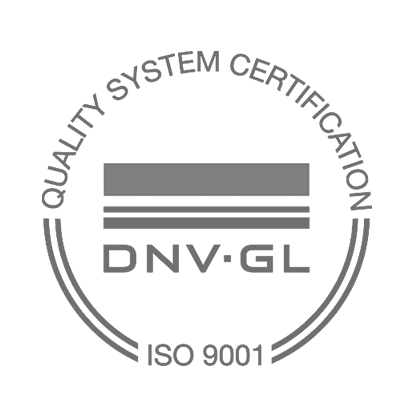 OCS Group delivers these services with an unwavering commitment to the highest safety and quality standards, evidenced by our IS0 9001:2015 certification. OCS Group has offices in USA, Singapore, UAE, Brazil, China, Australia, Indonesia and India, providing our specialized solutions to solve our clients’ most complex, costly and challenging problems on a global scale.